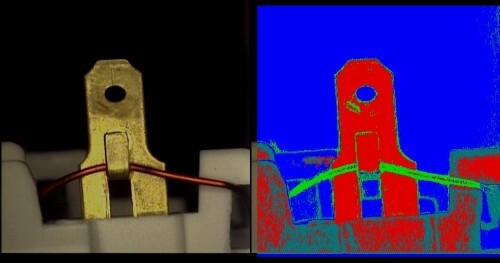 EME has experience working with computer vision systems. Below are a few examples of completed computer vision projects, utilizing software from EME engineers. When vacuum cleaner motor wire is wound, errors occasionally occur. 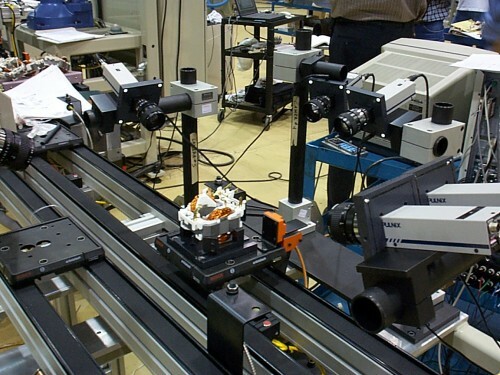 This inspection system processes images from six separate cameras to determine if the part passes or fails, and integrates into the existing assembly line framework to send the parts to the correct path. 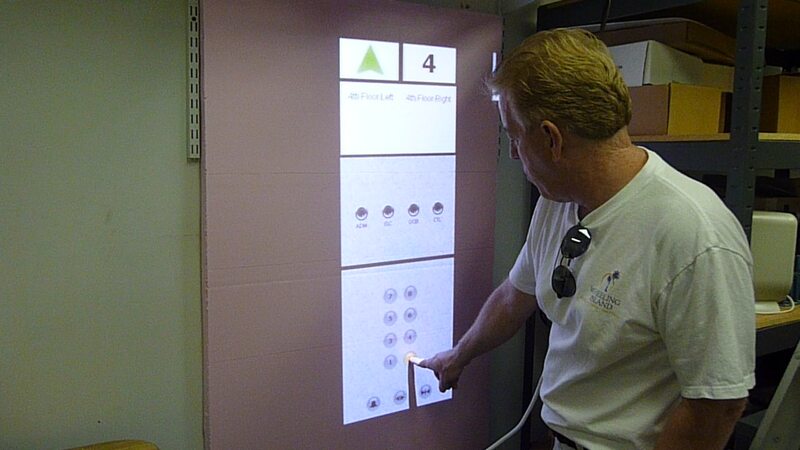 “Virtual Elevator Control Panel Prototype” for Otis Elevator Company. 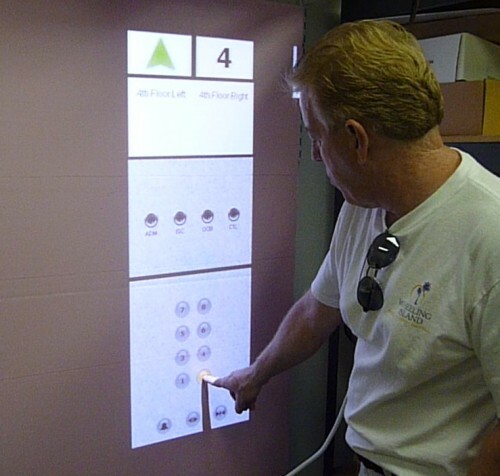 This product was created in a Windows environment, with MS Visual Studio, and utilized off-the-shelf cameras, lasers, and optical filters to “see” and translate user inputs and generate output data for the existing elevator controller. EME was contracted to develop a virtual keyboard prototype using a picoprojector, laser fitted with a line generator and a camera fitted with an optical filter. In this video you can see the software reading the user inputs and translating them to operating system commands. Copyright © Eric Montellese 2019 . All rights reserved.